Fall is almost here, and that means pumpkin picking, and more importantly, pumpkin carving! 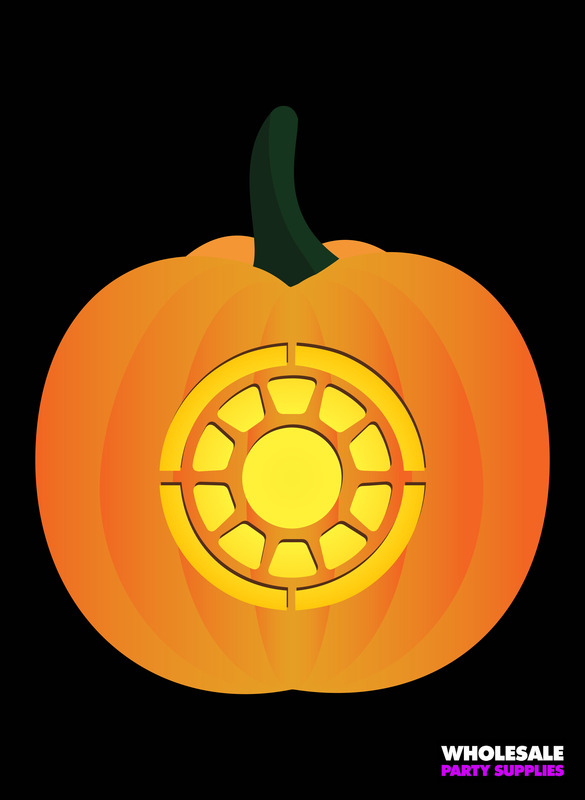 Halloween is only a month away, so it’s time to get your pumpkin picked and your carving tools out and ready to go! Maybe last year you carved a Jack-o-Latern face, or something simple and easy. But this year, why not take the time to carve a tribute to your favorite Marvel superhero? 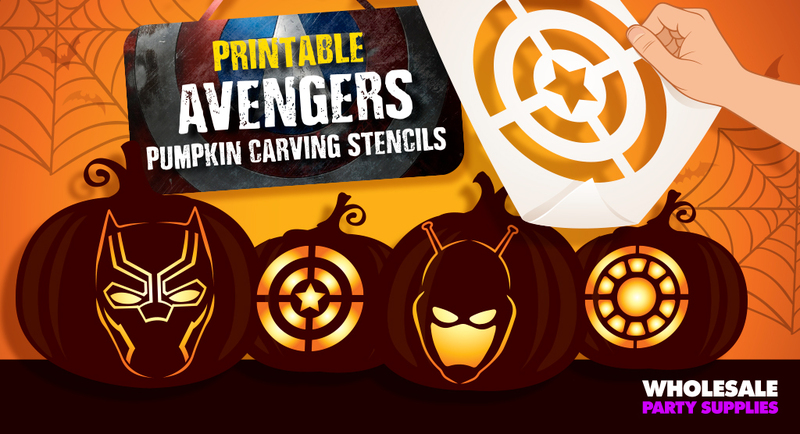 Wholesale Party Supplies has free, printable stencils for four of Marvel’s best! 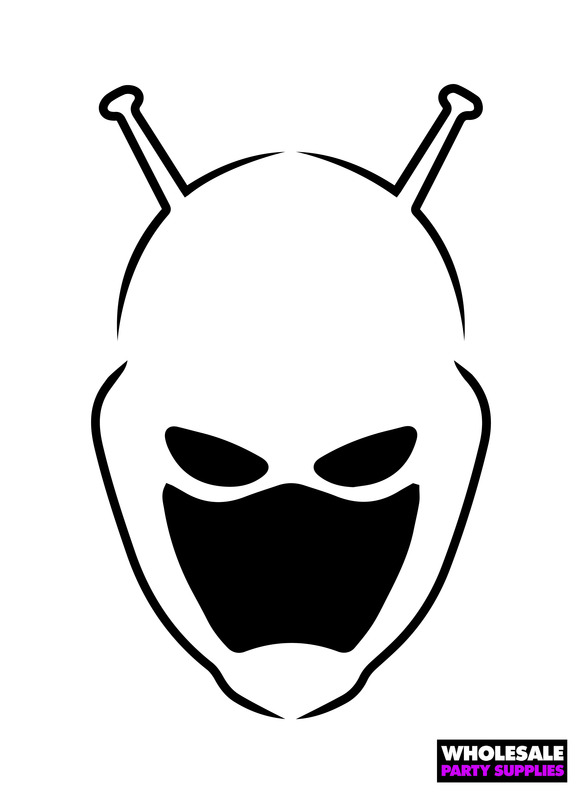 To print out this free Ant-Man stencil, click the image! 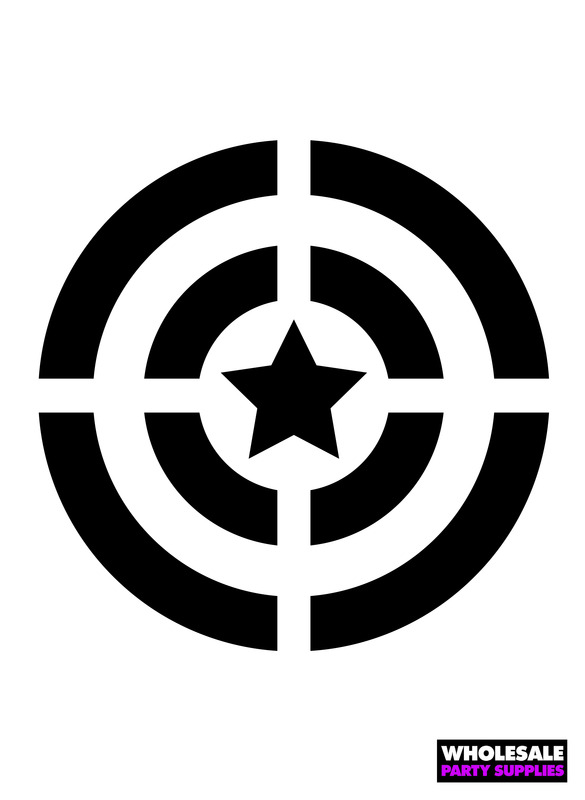 To print out this free Captain America stencil, click the image! 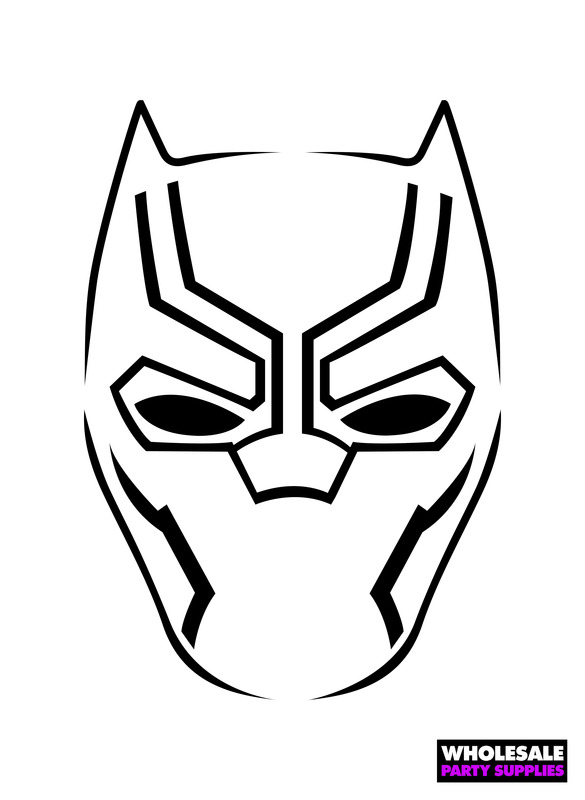 To print out this free Black Panther stencil, click the image! 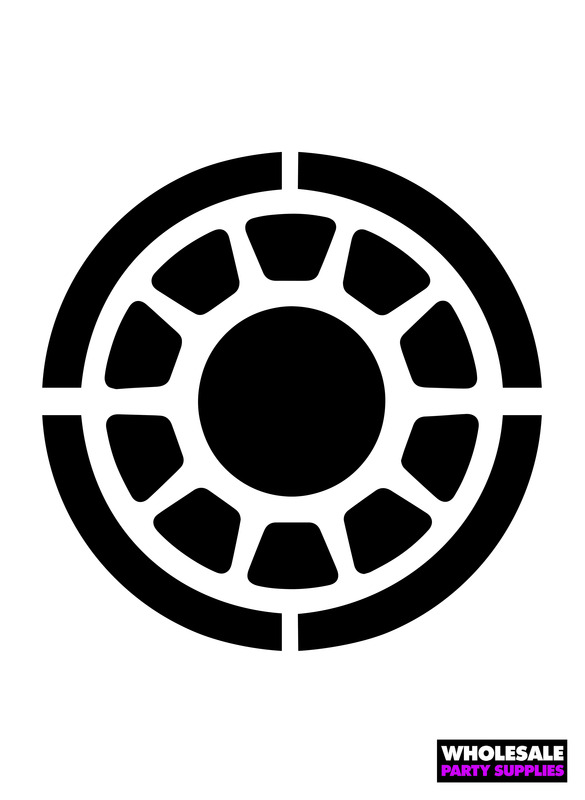 To print out this free Iron Man stencil, click the image! 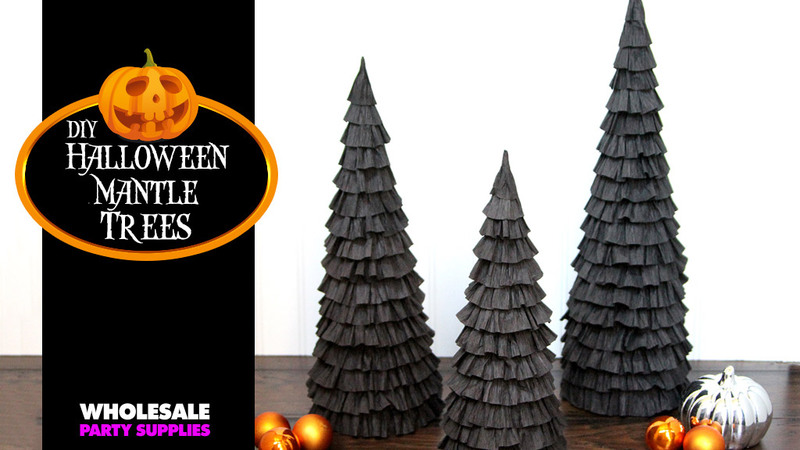 So now you’re ready to carve your pumpkin, but you’re still going to need supplies to celebrate the Halloween season! Be sure to check out the Halloween and Marvel party supplies from Wholesale Party Supplies!